Be prepared for some cuteness overload in Nickelodeon’s brand new, animated series, Rainbow Butterfly Unicorn Kitty, which is set to premiere on Sunday, January 27th at 11:30 AM ET / PT. The light-hearted series focuses on Felicity, a unique and fun-loving kitty who has special, transformative powers. 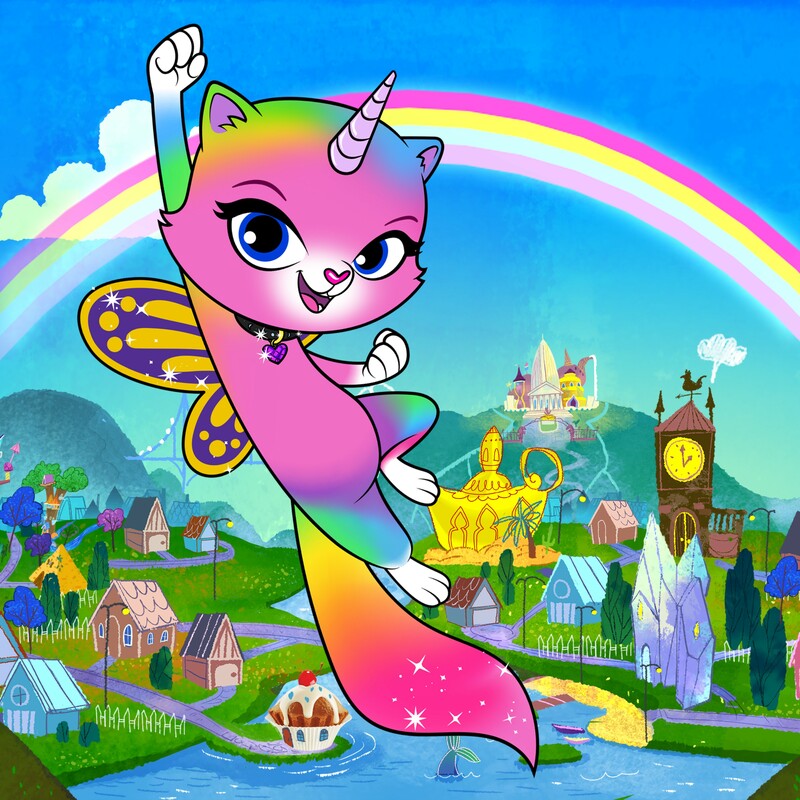 Rainbow Butterfly Unicorn Kitty, which is created and produced by Funrise, is bound to be a great hit amongst kids and it will definitely bring a whole lot of magic and mystical adventures onto our TV screens. Fans who are eager to see the show can watch a full-length episode available now on the Nick App and Nick On Demand. More episodes will air on Nicktoons beginning Monday, January 28th at 9:00 PM ET / PT. Unleash your inner unicorn and don’t miss the premiere of Rainbow Butterfly Unicorn Kitty on January 27th at 11:30 AM ET / PT on Nickelodeon! Previous Article: A Big Mystery Awaits In Nickelodeon’s “Bixler High Private Eye” Starring Jace Norman And Ariel Martin Premiering On January 21st! Next Article: Netflix Announces Its Leading Lady For Its Much-Anticipated, New Film Titled “Tall Girl” – PLUS, Find Out The Full Cast Here!